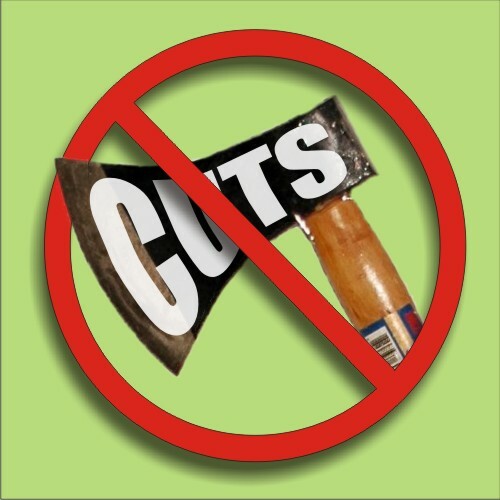 Birmingham City Council cuts alone will slash services and axe up to 7,000 jobs. Labour, Tories and Lib Dems say there is ‘no alternative’ to cuts. They only disagree on when to wield the knife. These are the same people who said there was ‘no alternative’ to war in Iraq and Afghanistan. The Robin Hood Tax is one. It calls for a tiny tax on bankers which would have the power to raise hundreds of billions every year. Respect and Salma Yaqoob are supporters of The Robin Hood Tax. We urge you to become a supporter too.